When a psychiatrist prescribes an experimental drug to a young woman suffering from terrifying anxiety, the side effects have deadly consequences. 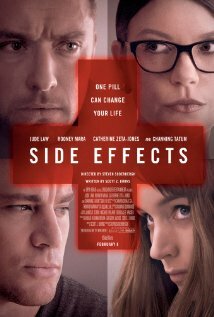 Side Effects is available now on Blu-ray and DVD. 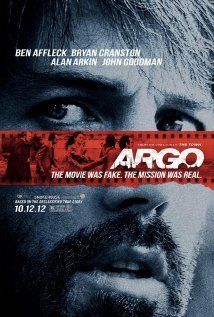 Detective and psychologist Alex Cross hunts down a serial killer known as Picasso. 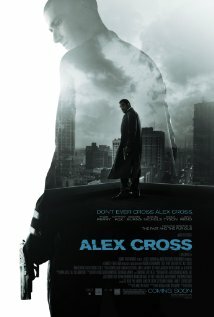 Alex Cross is available on Blu-ray and DVD on 2/5/13. 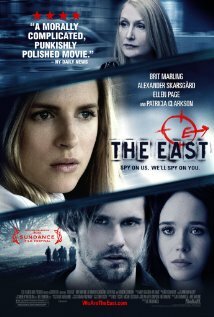 A mother and daughter find themselves in danger when they move next door to a young man whose parents were murdered when he was younger. 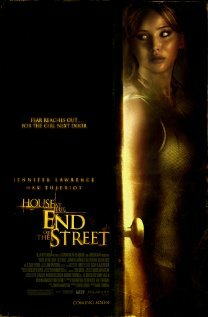 House at the End of the Street is available on Blu-ray and DVD tomorrow. 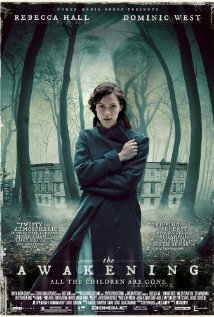 When two veteran paranormal researchers seek to debunk a legendary blind psychic, they find themselves in grave danger. 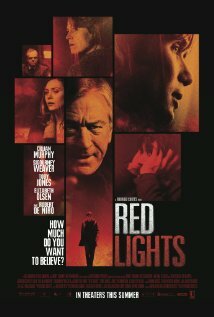 Red Lights is available now on Blu-ray and DVD. 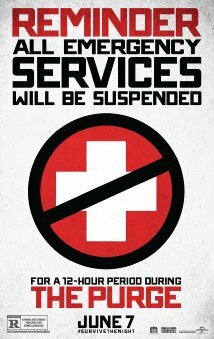 After a U.S. Senator is murdered, a retired CIA operative teams up with a young FBI agent to hunt down a Soviet assassin who was long thought to be dead. fresh as the Cold War. 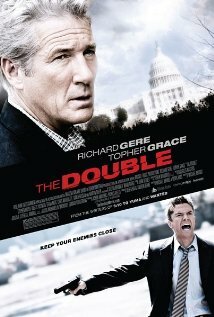 The Double is available on Blu-ray and DVD.